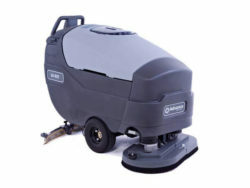 The X17 Series combines powered brush agitation with high pressure spray and a wide 17” vacuum shoe. 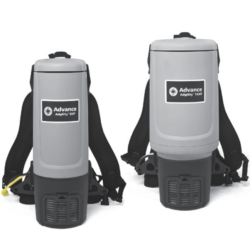 The ozone system on the CFS equipped units provides strong chemical free deodorizing and sanitizing. 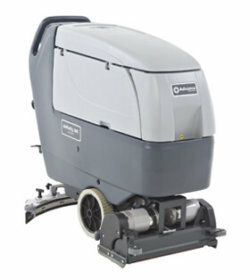 Looking to boost cleaning productivity? 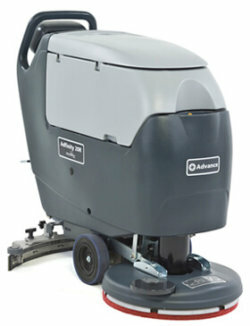 Consider the easy-to-maintain and operate Advance Warrior 28D walk-behind scrubber. 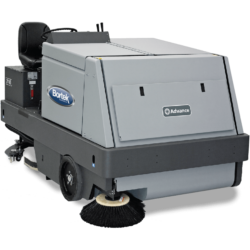 With the tools-free interchangeable disc and cylindrical scrub decks, the Warrior industrial floor scrubber has the flexibility to scrub on multiple surfaces in one pass. 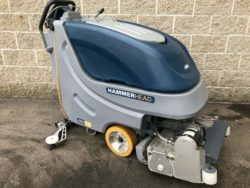 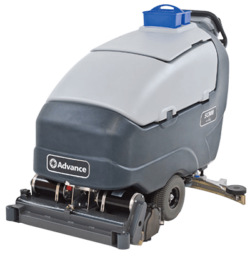 The Advance SC800 28D rugged, low-maintenance scrubbers deliver incredible value on a walk-behind platform. 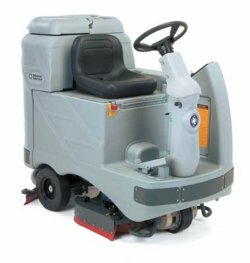 High productivity per tankful allows for 84 minutes of continuous scrubbing, which reduces dump/refill cycles and helps provide fast ROI. 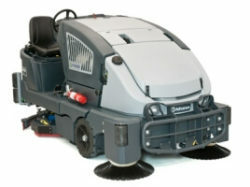 Clean is the goal, the 600SS is the solution. 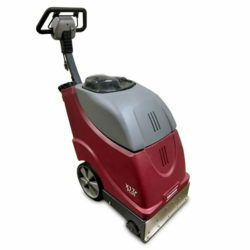 One pass is all you need to effectively sweep up dirt and wet scrub to achieve a deep clean for your floors.